Here is my entry to Papericious Blog Challenge. 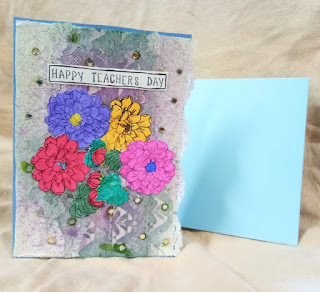 Theme is to create anything based on Birthday as Papericious is celebrating 2 years celebration.Have used Papericious Chippie '2' and mismatched the cut outs to create a shaker card. Beautiful! Is the number also carved by you? awwww you made it for Papericious!! That is so kind of you! Thanks for sharing this with us at Papericious! Love your use of our Papericious número chipboard as a shaker. Good luck with the challenge! What a fun way of using the chipboard as the main shaker element! Thanks for playing along the Papericious challenge!